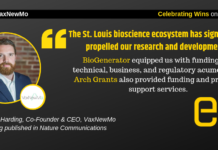 Arch Grants is a nonprofit organization that is building a new economy by providing $50,000 equity-free grants and pro bono support services to entrepreneurs who locate their early-stage businesses in St. Louis. 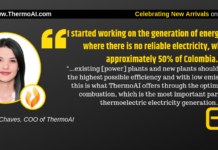 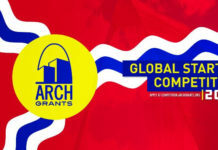 Through its competitive Global Startup Competition, Arch Grants retains and attracts the most innovative entrepreneurs to the St. Louis region. 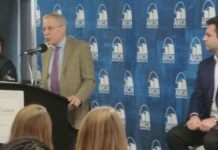 This program is an aggressive effort to inspire the next generation of employers, civic leaders, and philanthropists for St. Louis.